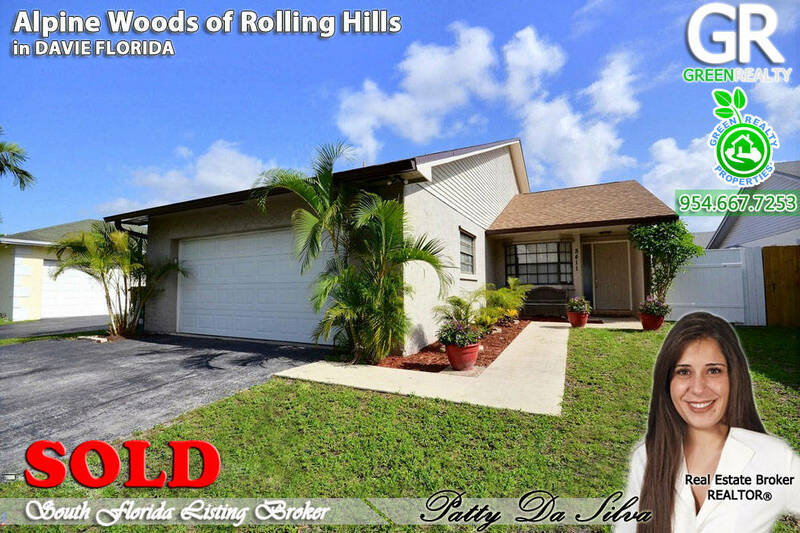 Alpine Woods of Rolling Hills Davie Home SOLD! 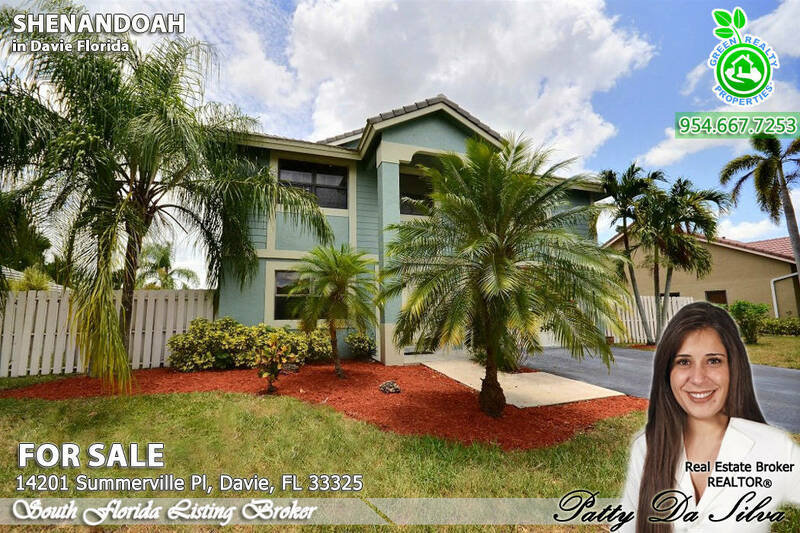 Townhomes at Orange Dr in Davie FL for Sale for $165,000! 24,791 Sq.Ft Pool Home in New Providence East Davie FL, UNDER CONTRACT! Willow Lake Ranch Home in Davie Florida SOLD for $260,000!